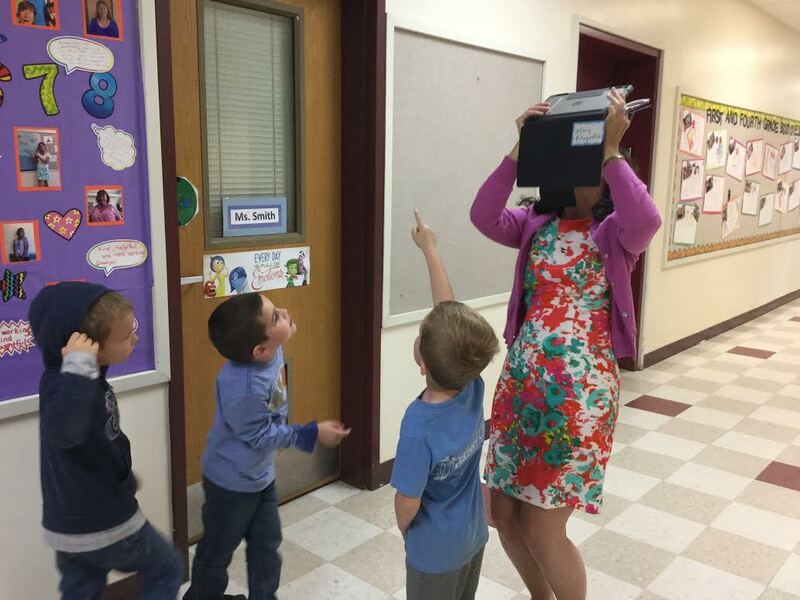 Students in FWSU play an important role in the relationship of learning and teaching, they are valued for their prior knowledge, skills, talents, interests, and cultural points of view. 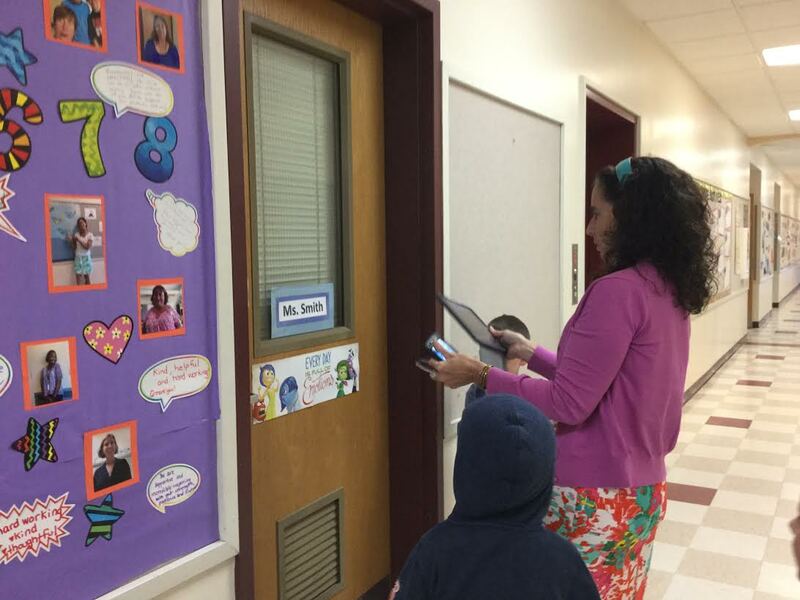 BFA Fairfax Elementary School Math Specialist Mary Fitzgerald was leading some student detectives on a search throughout the building to discover…geometry! The students were describing objects in the environment using names of shapes, and describing the relative positions of these objects using terms such as above, below, beside, in front of, behind, and next to. While the student detectives were making observations they were also Identifying and describing shapes (squares, circles, triangles, rectangles, hexagons, cubes, cones, cylinders, and spheres) with guidance from the “Lead” Detective Fitzgerald. The following day the students continued to use names of shapes, to describe the relative positions of objects using terms such as above, below, beside, in front of, behind, and next to. These students won the learning prize for: “I Spy Shapes.” In this lesson, students were able to: 1.) Name shapes correctly. 2.) 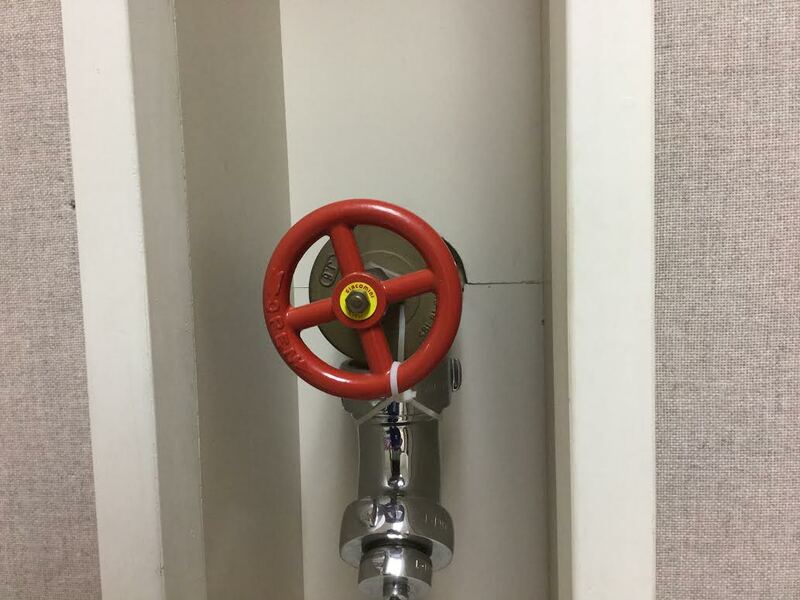 Find and name shapes in their environment. 3.) Describe the position of shapes. View a fun Geometry Lesson from Sesame Street and try being a shape detective with your students! Target 3. Flexible Learning Environments. “FWSU will maximize flexible learning environments by redefining the school day, promoting learning experiences that extend beyond the school classroom, and fostering creativity, innovation, and differentiated learning opportunities for all. Action Steps. Provide students with access to content, resources, and methods for learning beyond the school day and beyond the school walls. Develop opportunities for students to collaborate, innovate, create and conceptualize in all learning settings.